Jacob Urban has a birthday tradition. On the day before his birthday, he climbs the Grand Teton, hoping to best his time from the previous year. This year, to celebrate his 47th birthday, he went from car to summit to car in less than six hours, and he thinks he can knock it below five hours next year. His place in the annals of Teton endurance sports is unquestionable. He has completed “The Picnic,” which is an informal local triathlon composed of biking from town to Jenny Lake, swimming across the lake, climbing the Grand Teton, and then doing it all again in reverse. Urban has been a fixture in Jackson since moving here 11 years ago, but his path to the Tetons started in rural Vermont. He attended Lyndon State College, studying outdoor recreation management and leadership, and upon graduation took a position as an adjunct professor of outdoor leadership at Lyndon. He said he thought he would stay there forever, but 20 years ago he took his first trip to the Tetons and was hooked. The desire to move out West gestated for nearly a decade before he finally packed his truck and left. When he arrived, he picked up right where he left off in Vermont, starting as an adjunct professor of outdoor leadership and avalanche education at Central Wyoming College, running classes in the Jedediah Smith Wilderness and the Wind River Range. In 2010, his work ethic kicked into overdrive. He became a volunteer with Teton County Search and Rescue, where he became deputy director and training adviser, and also created an outdoor education school, the Jackson Hole Outdoor Leadership Institute. 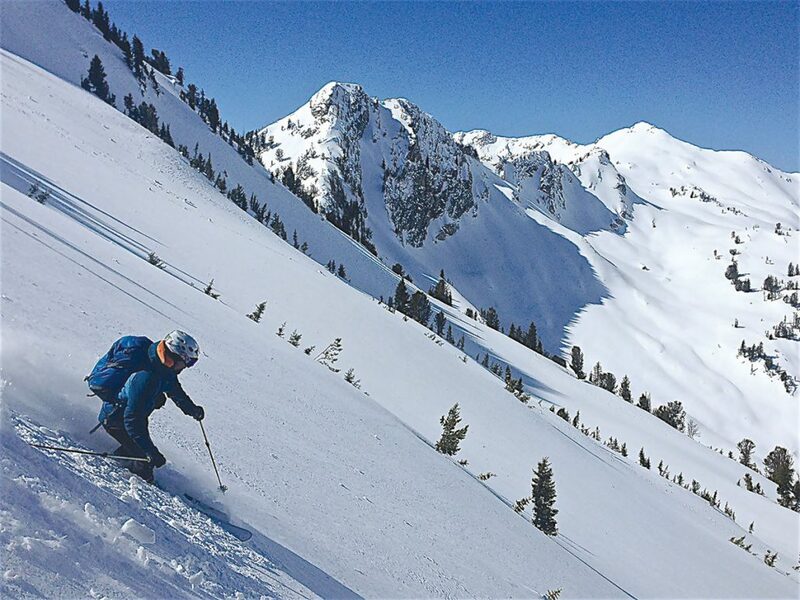 The school offers avalanche safety and rescue courses, wilderness medicine certifications, and First Aid/CPR classes. Stephanie Thomas, the foundation’s executive director, and Urban worked closely on Backcountry Zero. They wanted to create a program with a broad scope to give backcountry users concrete tools like leaving trip plans in their car at the trailhead to aid rescuers in the event something unforeseen should happen. I first met Urban in 2013 as a student in one of his Avalanche Level II courses, when the business was a one-man show with a few volunteer instructors. His penchant for education was apparent, and his style was enthusiastic and informative, never condescending. Everything was a teachable moment, an excuse to take a second and learn. gathered in the main room of Togwotee Mountain Lodge. Urban put maps and pictures on the table and told us to plan the day. He had taught us everything we needed to make safe decisions. The whole day he hiked behind us, whooping encouragement to the person breaking trail. 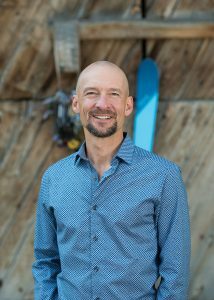 Urban’s insistence on taking care of students has helped his business grow exponentially, and he is now part of American Institute for Avalanche Research and Education’s instructor training team. In this role, he helps build its scholastic platform and teaches avalanche educators nationwide. 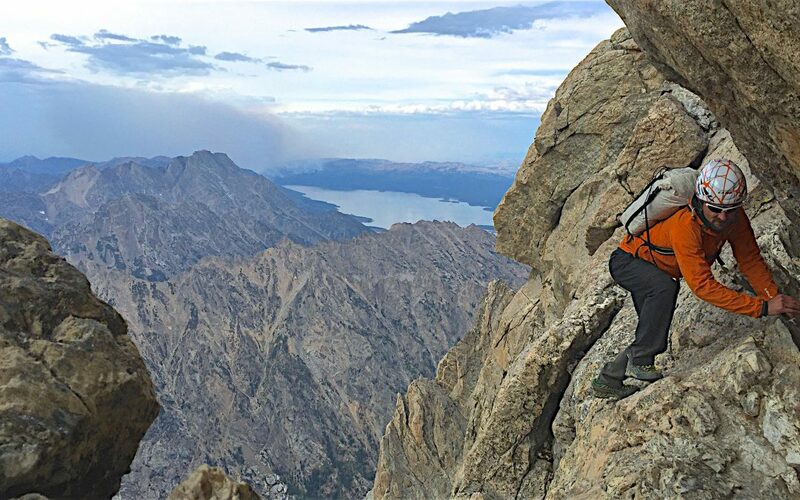 With everything he does, from wilderness courses to crazy feats of endurance in the Tetons, a pervasive love of outdoor recreation propels Urban.